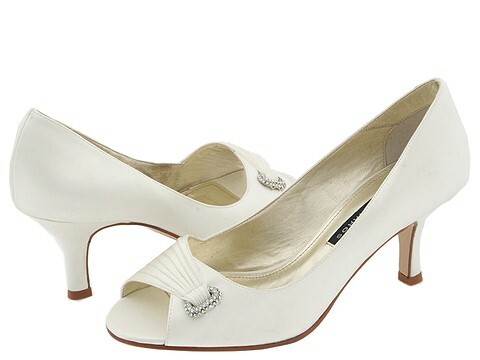 The elegant 'Amari' open toe pump from Caparros is perfect for your special occasion. Luxurious silk upper. Pleated vamp detail with rhinestone embellishment. Lightly padded footbed. Silk-covered heel. Leather sole.